If you attend VCU, you aren’t a stranger to a good time. We wanted to make sure that you knew about these cool bars near campus. 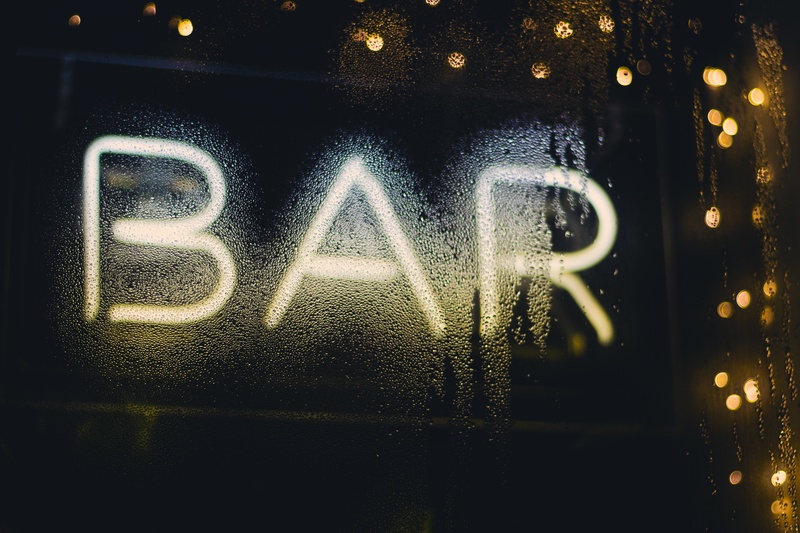 We’ve searched high and low to give you a list of our top 5 favorite watering holes near VCU! This entry was posted in Virginia Commonwealth University on June 5, 2017 by Danielle Emmer.